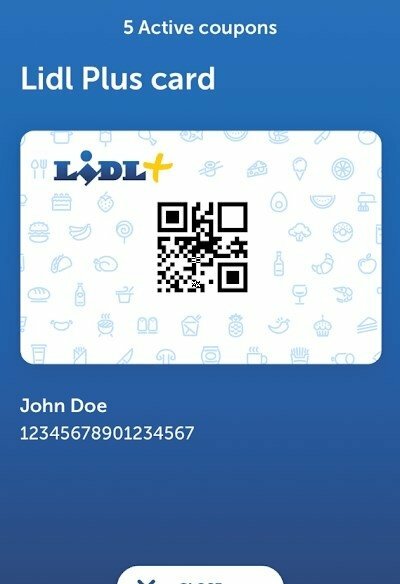 Lidl supermarkets are popular all over the world and are continuously expanding their network to new countries. As usual in this kind of company, it's got its own application for Android and iPhone so its uses can check the catalogs, offers, and any other information that may be interesting for users that visit their stores. 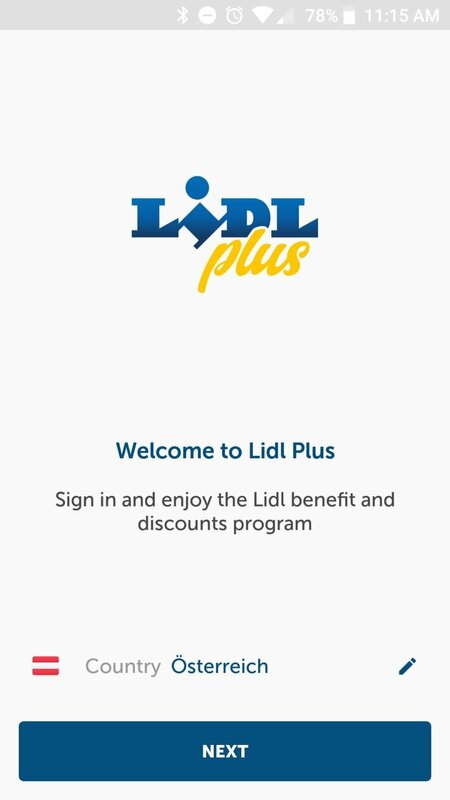 Lidl has an app called Lidl Plus that you can download to save money and spend less money in their stores thanks to exclusive discounts vouchers for users of this application and different offers, as well as being able to check the catalogs of products available. This app contains exclusive discoutns and offers for its users. Activate your vouchers and exchange them with your Plus customer card. 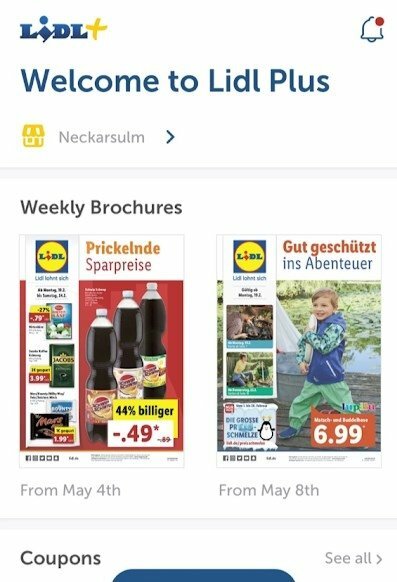 Check the catalog with weekly offers where you'll find all the promotions for the current and the following week. 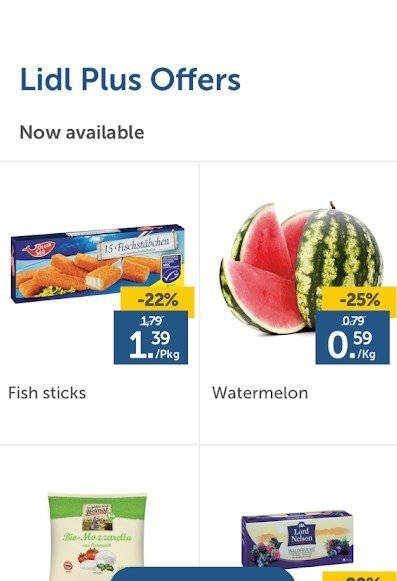 Keep up with the best discounts or search for the yellow signs in your supermarket to fill your shopping basket for less money by using your digital card at the counter. 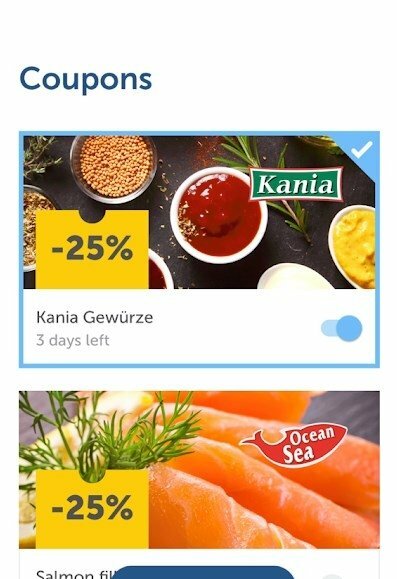 Receive notifications about discounts and other interesting information about your closest store. 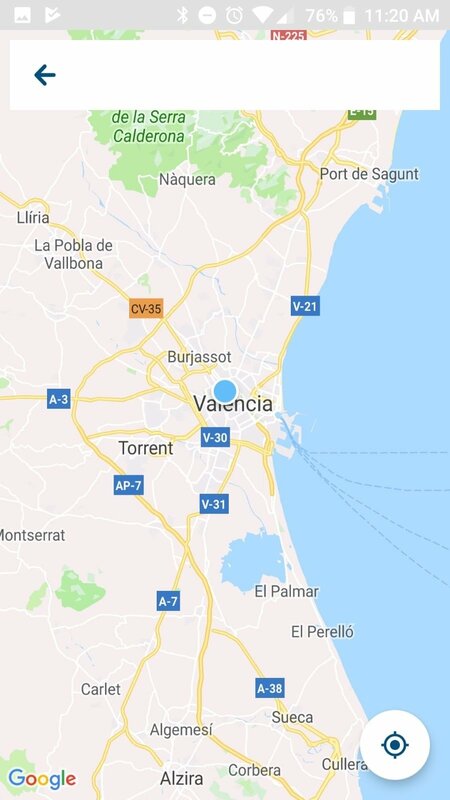 This application works by accessing your phone's GPS location to show you all the stores available on the map so you can choose your favorite one. 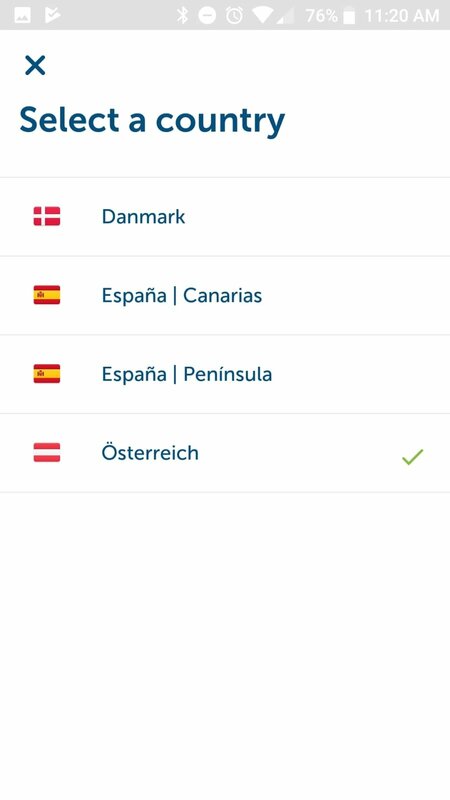 However, for the time being, it's only available in a few countries such as Spain, Denmark, and Austria, and not in all cities. Hopefully, it will soon become available in more countries and regions. Let's keep our fingers crossed. Offers its services for supermarkets in Austria, Denmark, and Spain.